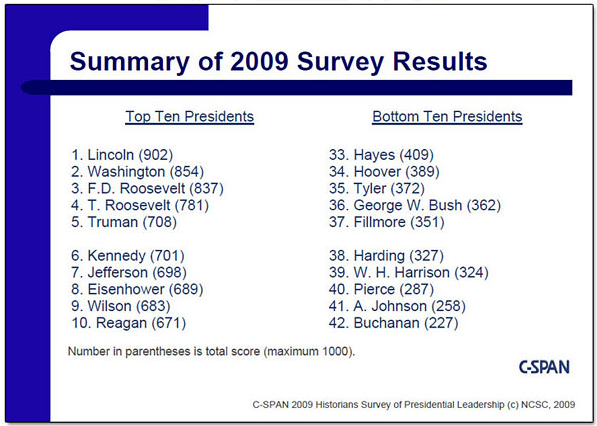 44 presidents - happy president's day! In the 1885, this country decided to create the first federal holiday to celebrate George Washington. This holiday fell on his birthday (Feburary 22). Many years later, in 1968, members of Congress passed the Uniform Monday Holiday Bill, putting all federal holidays on a Monday, as to not break up the the work week. In 1971, President's Day was officially shifted to the third Monday in February. At this time, some people wanted to include Lincoln in the celebration (birthday = February 12), since many states were already celebrating his birthday on a separate day, although it was never a federal holiday. Some people think Nixon changed the day to "President's Day," but even today, the holiday technically only celebrates Washington's birthday. I like how they sampled "Hail to the Chief." I like this verse the best! The collision involved an Iridium commercial satellite, which was launched in 1997, and a Russian satellite launched in 1993 and believed to be nonfunctioning. The Russian satellite was out of control, Matney said. Want to learn more about space junk? 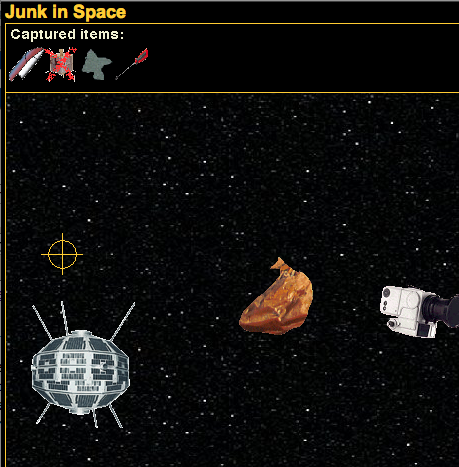 You can play Space Junk - the game! There's lots of junk floating in orbit about the Earth! 11 examples can be found in this game. See if you can capture them all by clicking on them as they pass by, but be careful not to capture too many things that aren't junk--if you get three strikes, you'll have to start over! The game uses actual reported junk. For example, in 1984, a screwdriver was dropped during an American spacewalk and it became space junk for a while, until it was burned up in earth's atmosphere! A truck driver from Minnesota brings his duck out on the job. The best quote? "As stupid as it sounds, maybe if more people had a duck in their life... maybe we wouldn't be so mad at each other all the time."